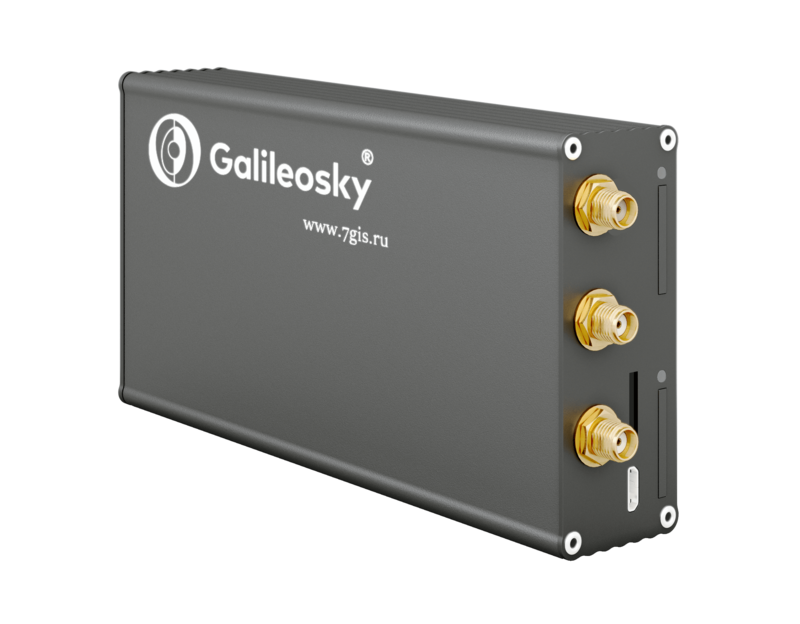 The chart below shows the changes within the last 30 days in the number units of Galileosky v 5.0 device type are connected to Wialon Data Center. 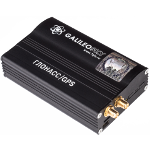 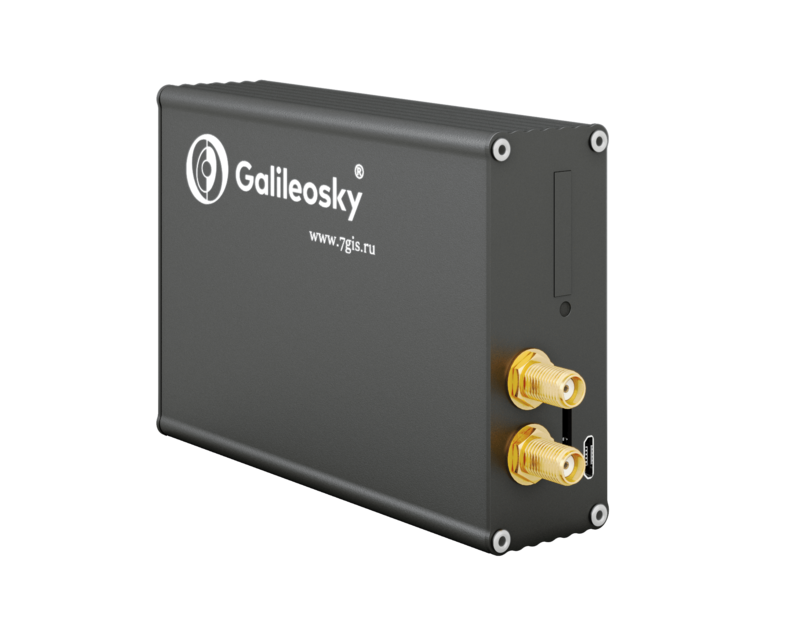 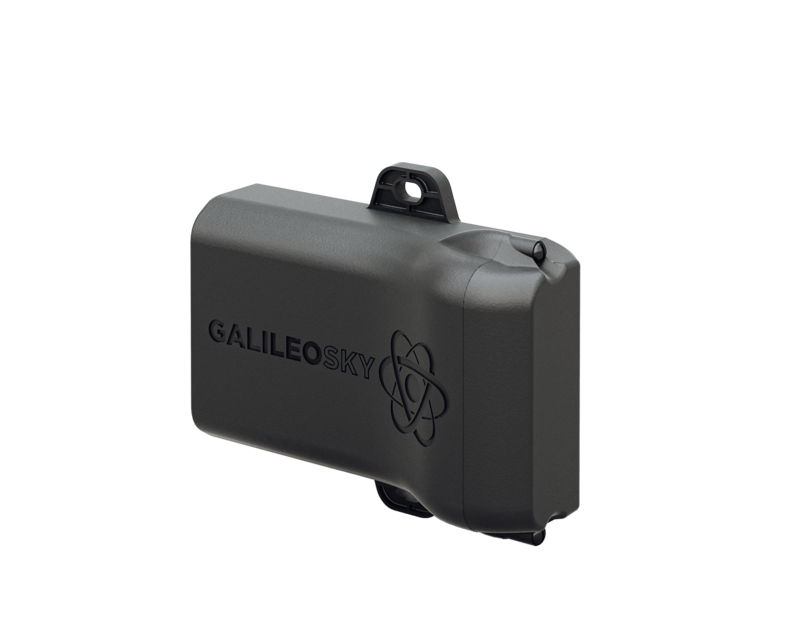 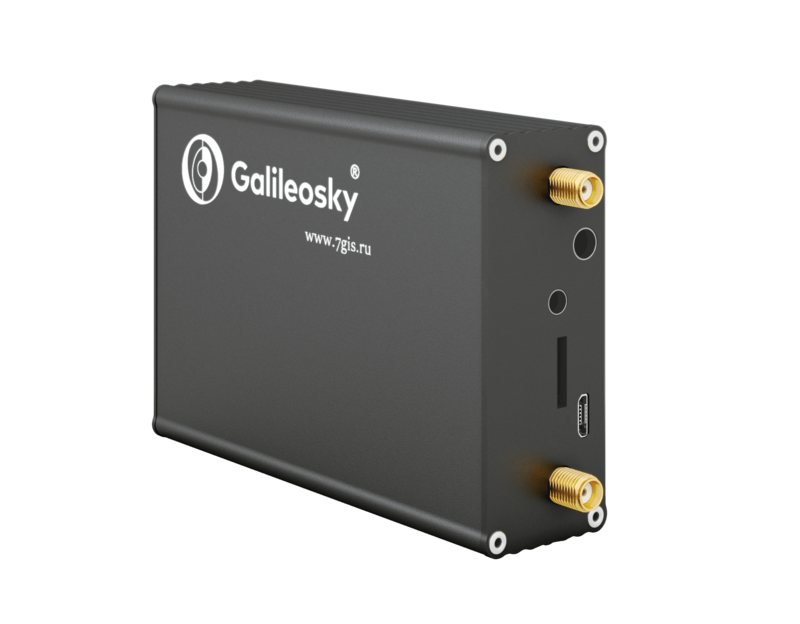 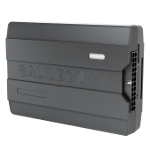 78821 units of Galileosky v 5.0 device type are connected to Wialon Data Center. 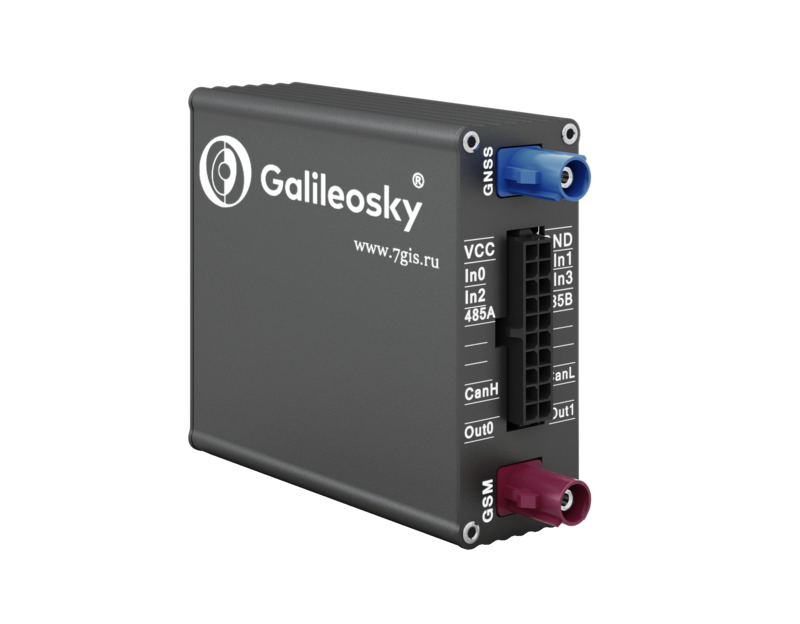 This represents 7.53% of all AVL Hardware connected.